We're a passionate wedding photographer covering Manchester, Huddersfield, Leeds, Sheffield, Yorkshire and the UK! 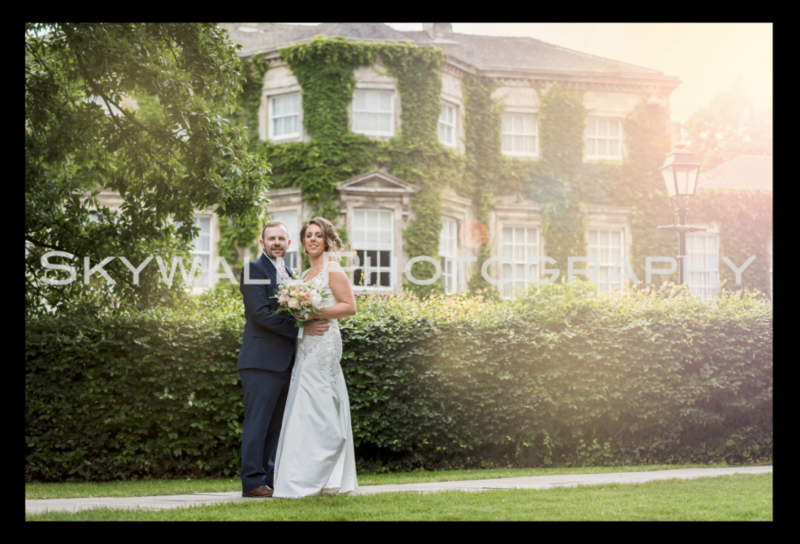 With our unobtrusive approach to wedding photography, you can rely on us to produce stunning, natural images that speak a thousand words. Dustin is a wedding photographer who takes the time to listen to his clients before their special day. This allows him to listen to your photography & portfolio preference, whilst giving his clients the time to explain their photography taste. By approaching every wedding on a case by case basis, we guarantee to offer a tailored service to suit you. Dustin goes above and beyond to achieve the portfolio his client's desire. If you would like to work with a professional, skilled and approachable wedding photographer, look no further! Find out more by heading over to our website or get in touch today: T: (+44) 7572016247 E: skywallphotography@gmail.com We specialise in wedding photography, along with event photography, business; commercial; corporate photography, architectural photography and more.